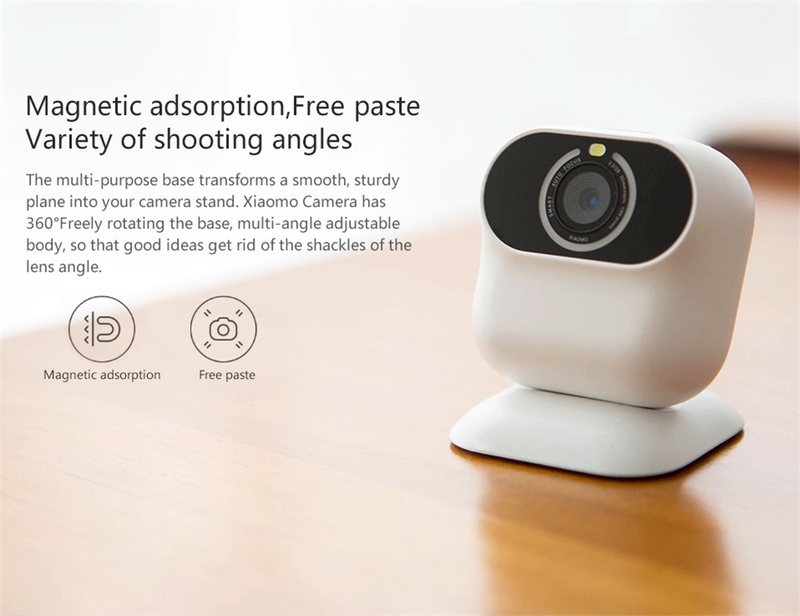 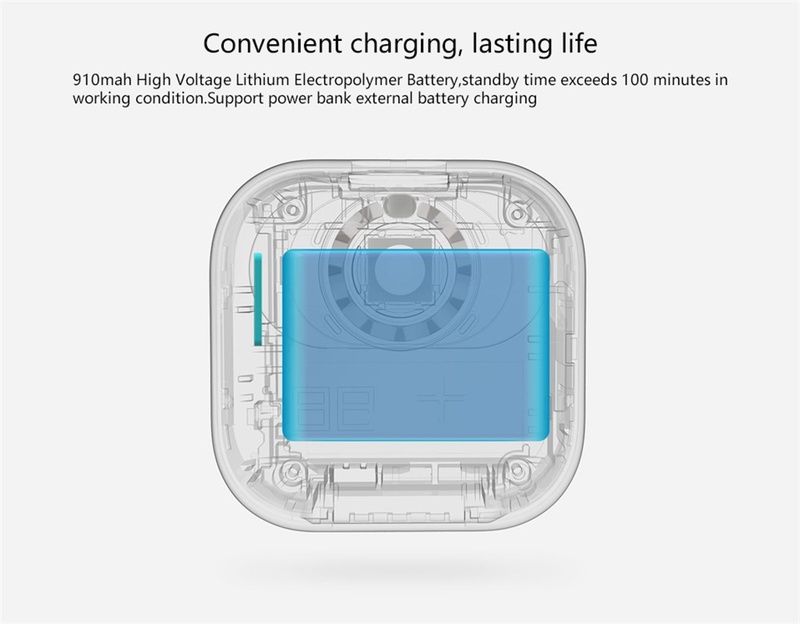 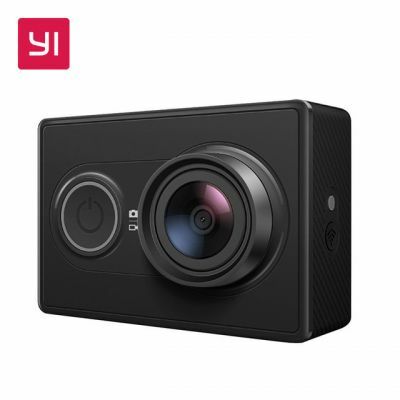 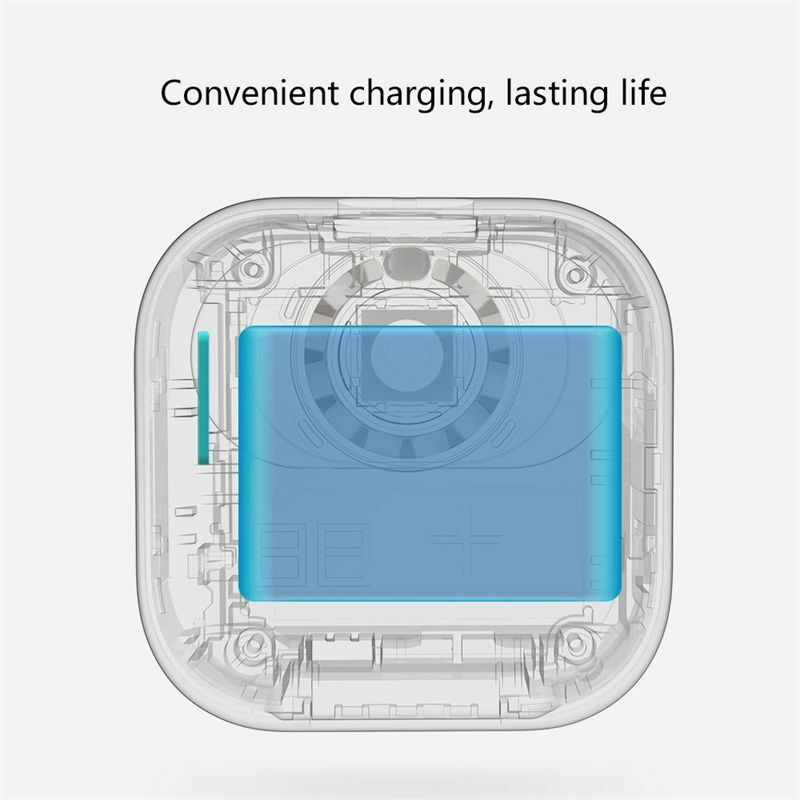 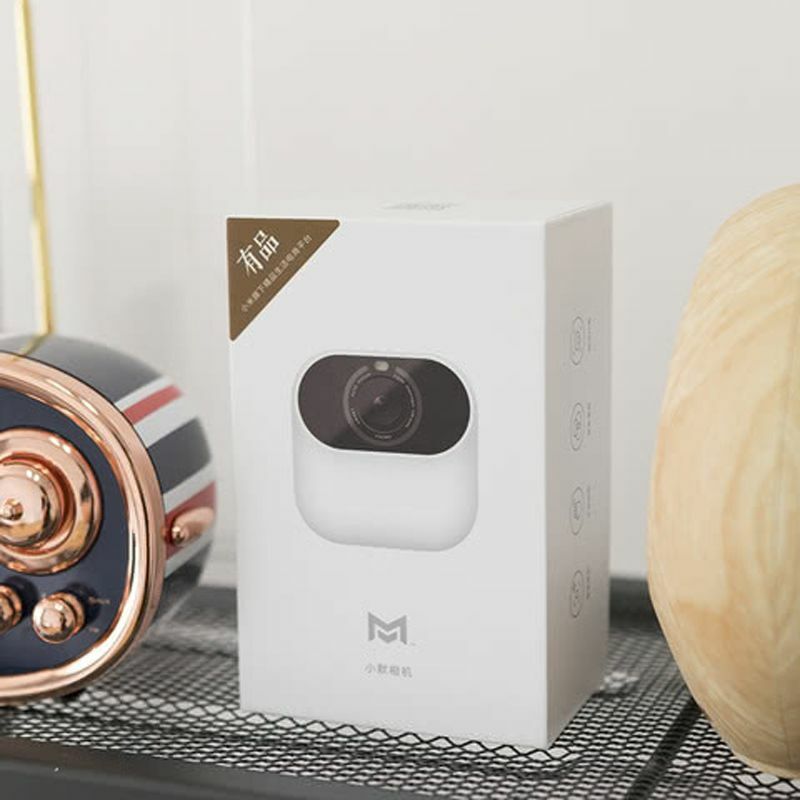 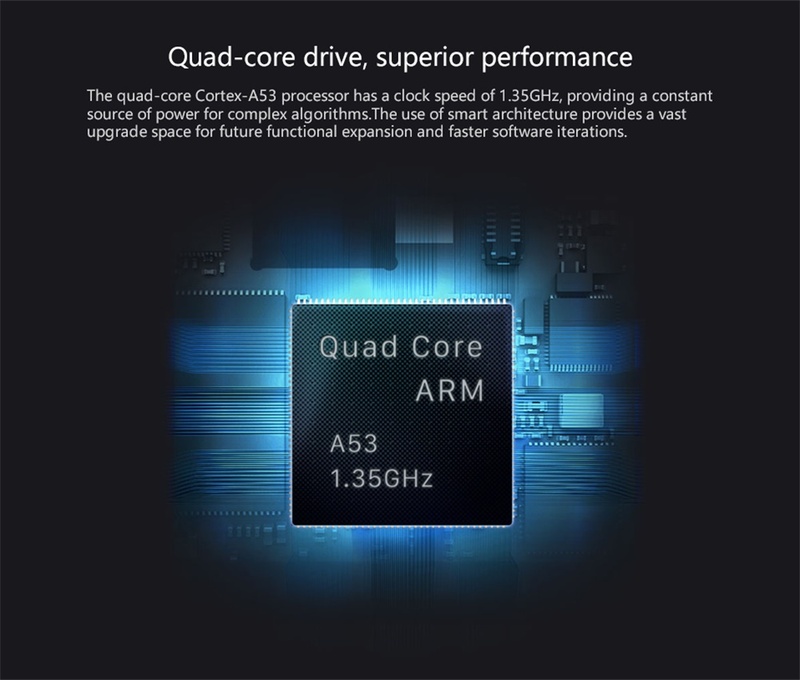 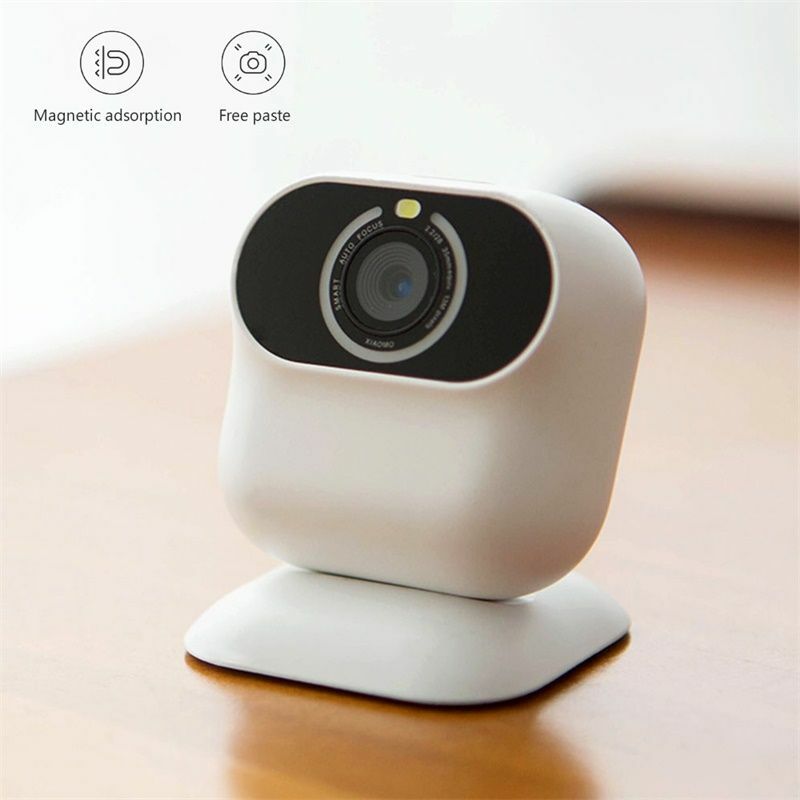 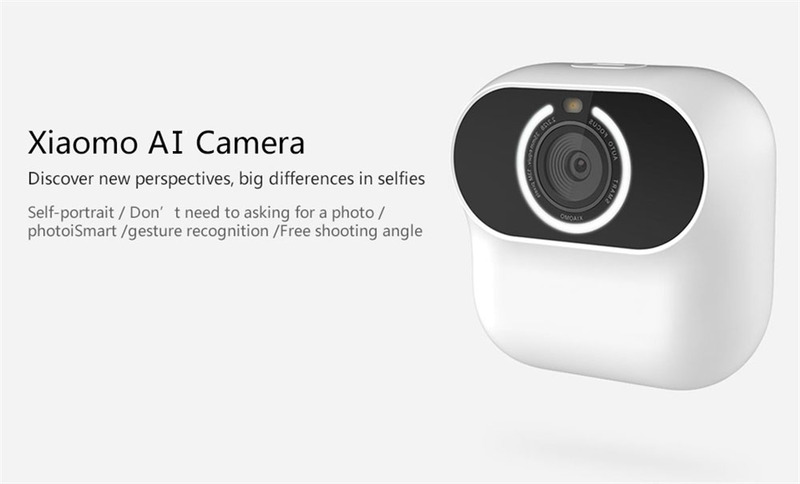 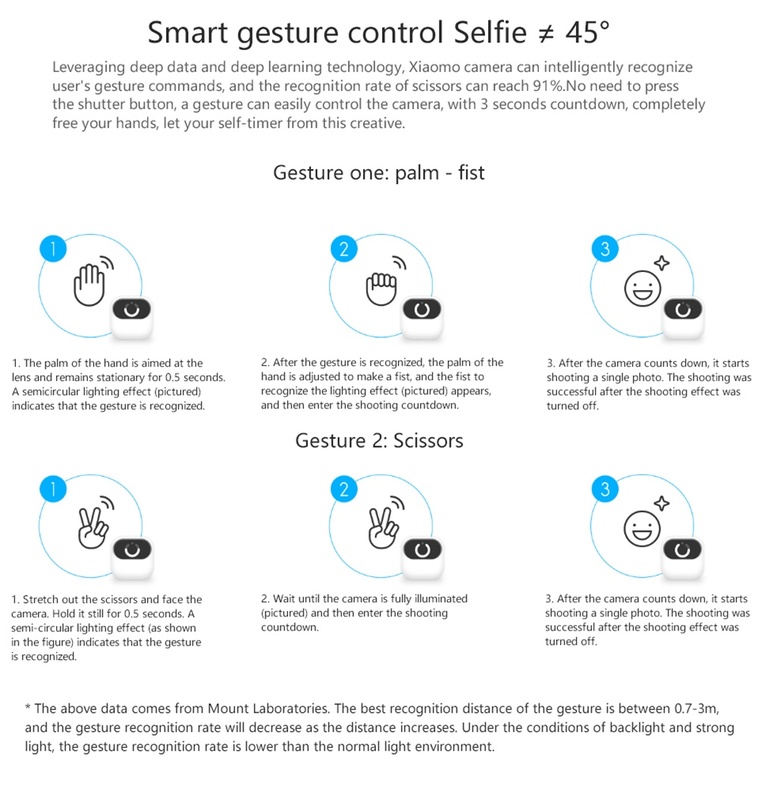 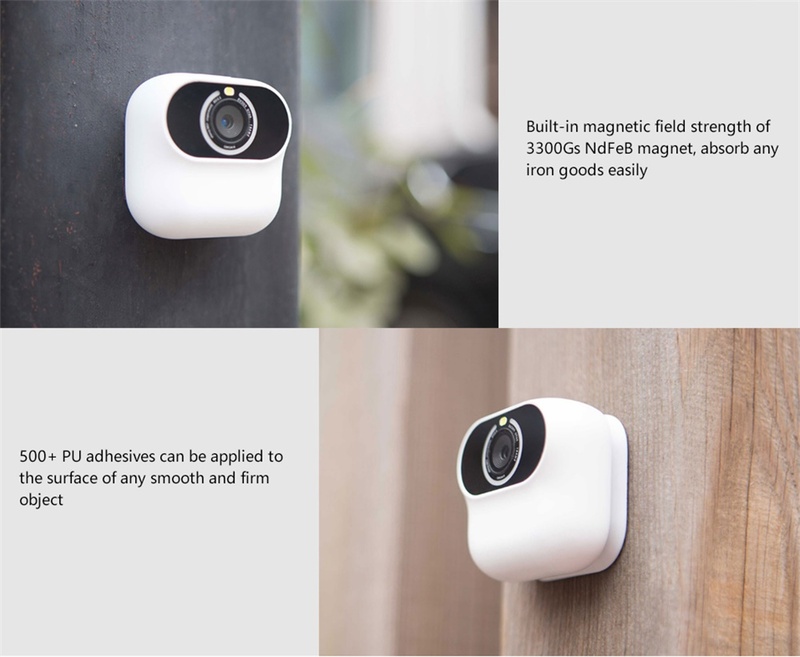 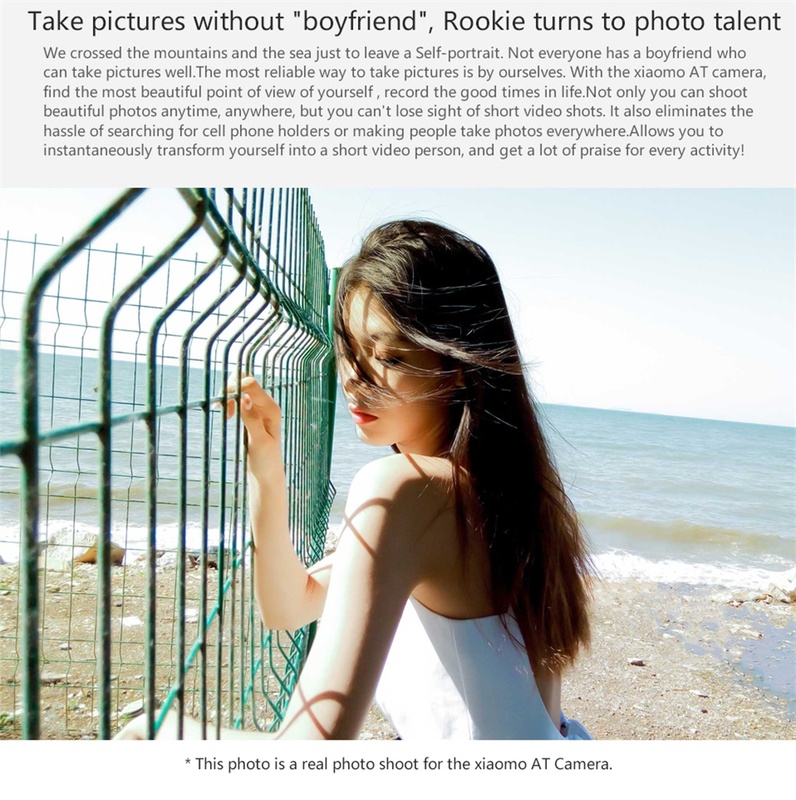 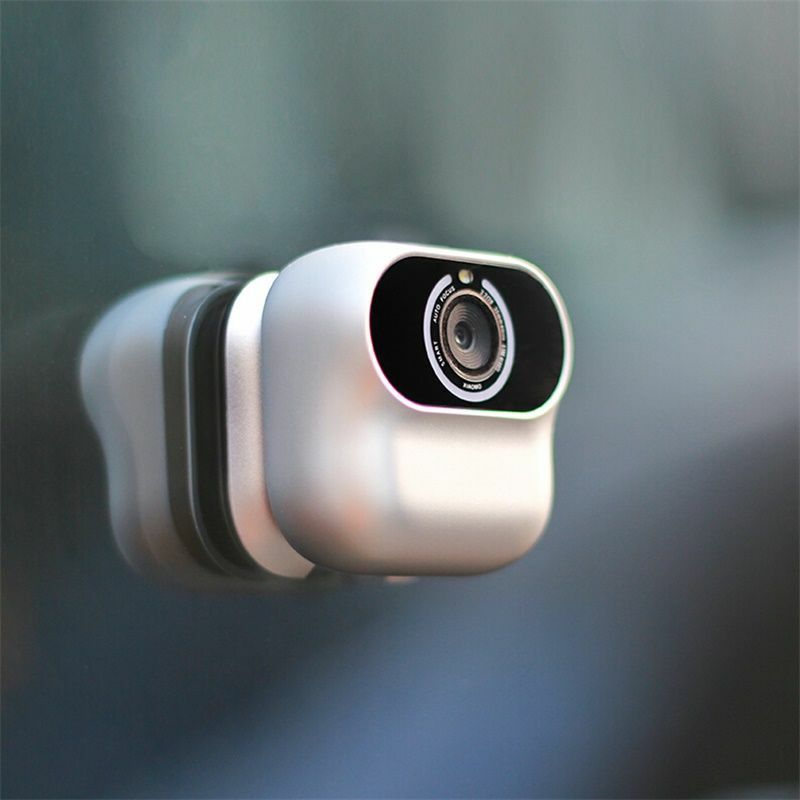 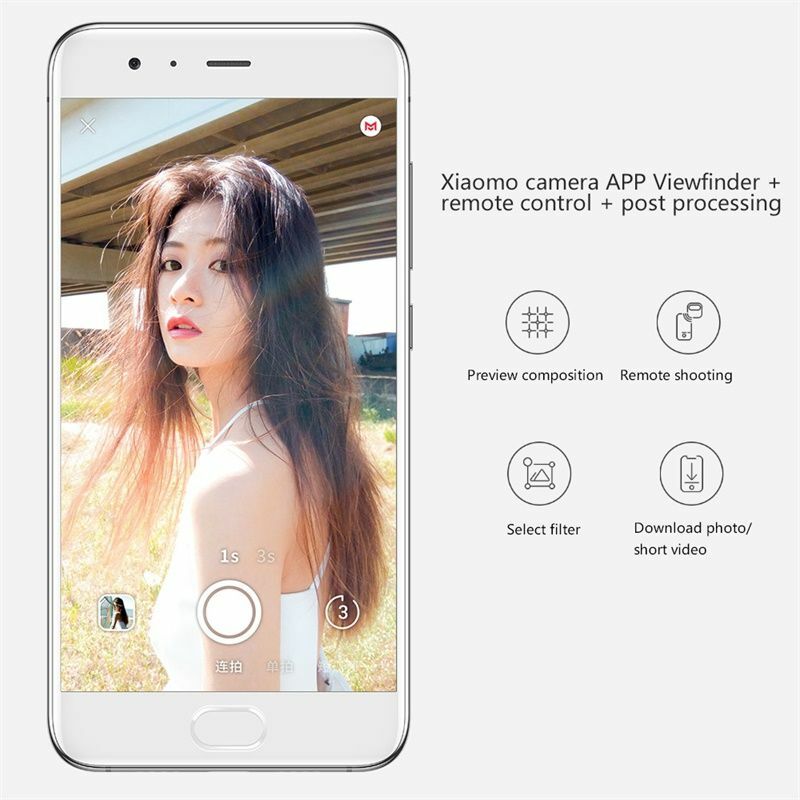 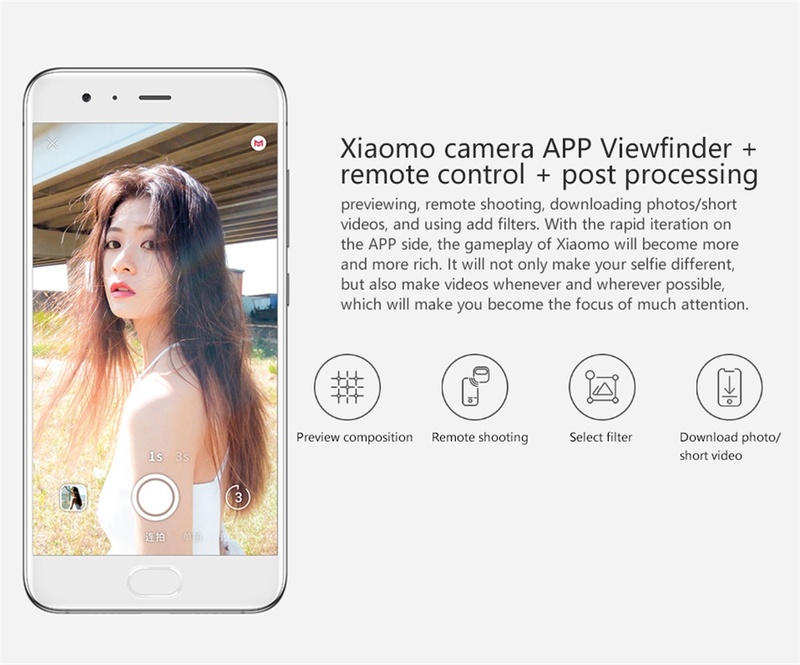 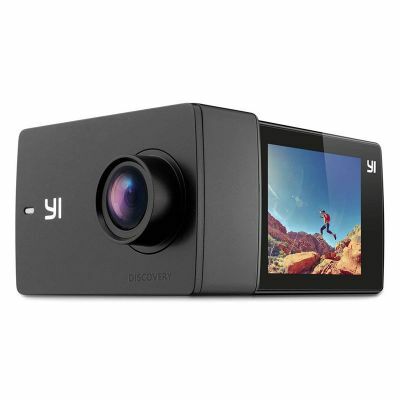 Xiaomi Xiaomo AI Camera With Gesture Control produces ultra high-definition and smooth videos with quad-core Cortes A53 CPU. 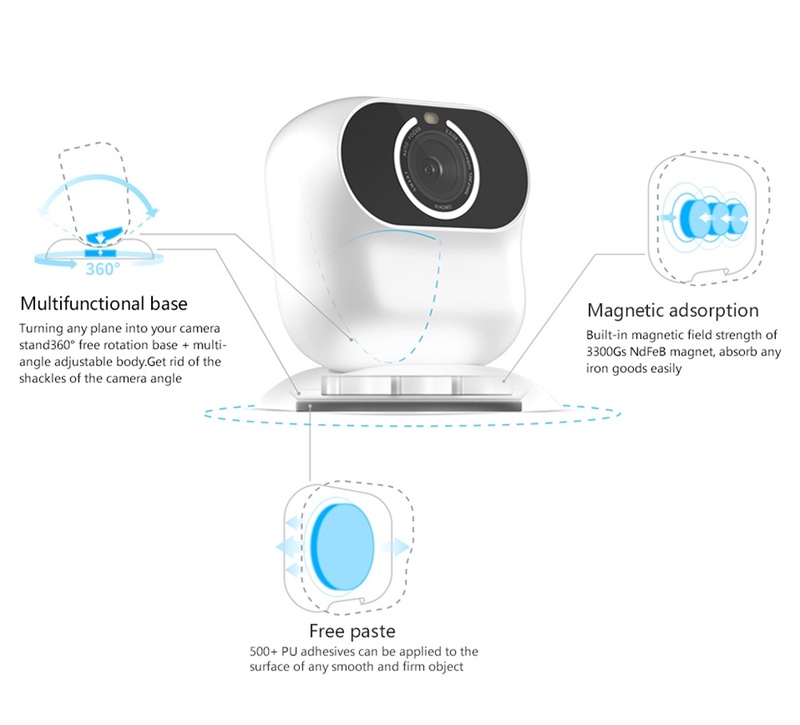 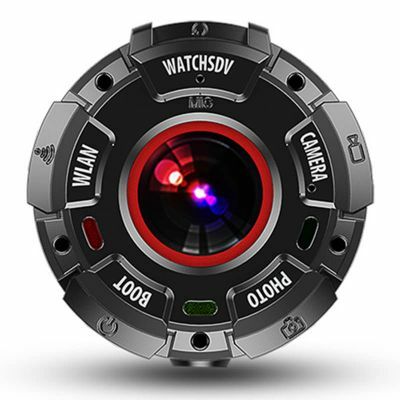 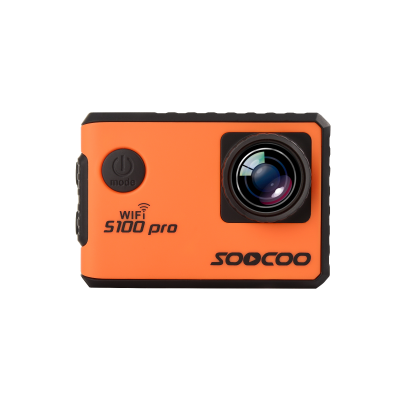 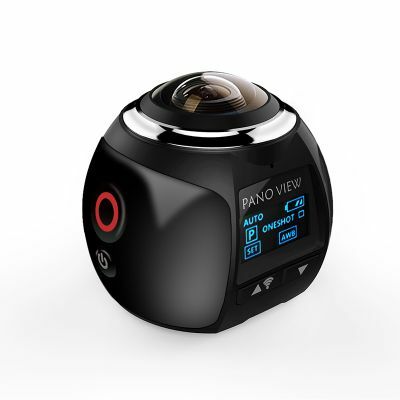 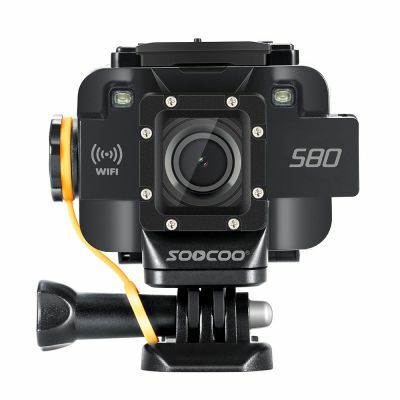 360 degrees rotatable base and adjustable body, magnetic absorption and PU sticker to various shooting angles, intelligent gesture recognition to control your shooting easily, it can retain more realistic scene and captures more immersive videos and photos. 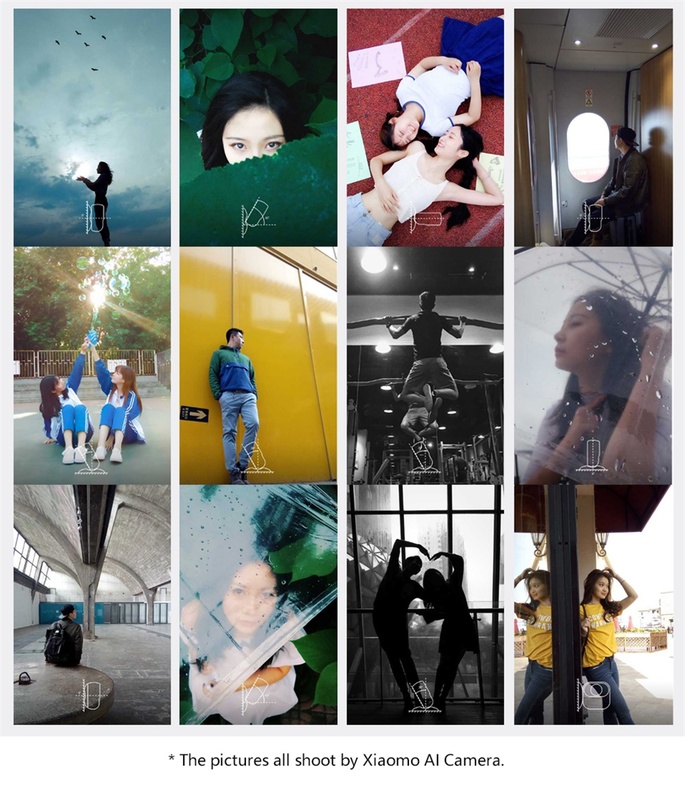 Share your story with the world.